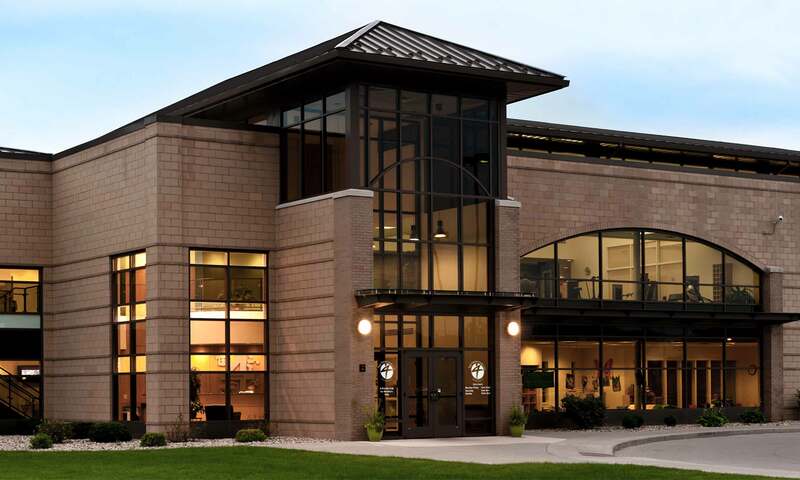 Four Seasons Health Club is a not-for-profit fitness association located in Bloomington, IL. 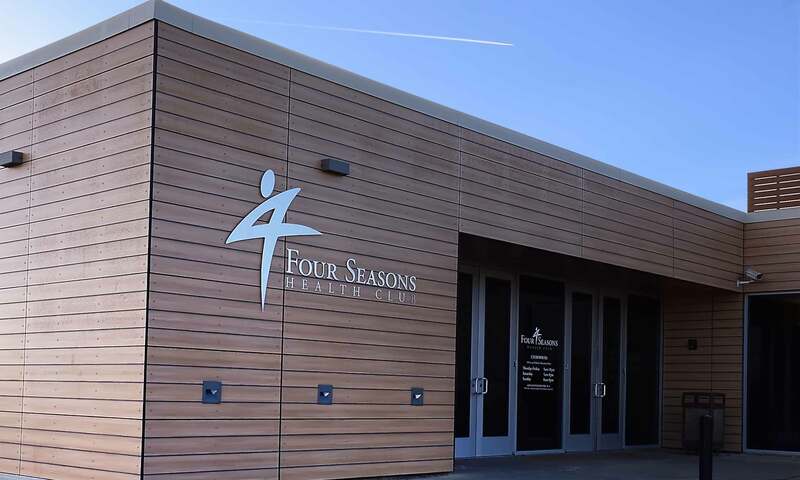 Since 1965, Four Seasons has offered a family oriented atmosphere that provides social, physical and recreational opportunities for our members. We offer discounted rates for Corporate Sponsors, though we welcome all members of the Bloomington-Normal community to join. Monday – Friday: 10 a.m. to 10 p.m.
Saturday & Sunday: 8 a.m. to 8 p.m. While this isn’t a permanent change just yet, we are excited to give our youth more opportunities to practice a healthy lifestyle! Members 11+ may workout at FSI prior to family friendly hours, but they must be directly supervised by a guardian 18+ AT ALL TIMES. Four Seasons II is adults only (16 and older) at all times, except for children who are in Childcare.